Once started, I could not put this book down and read it in one sitting. David Tuccaro Jr. is from my community and I know his family. This is an amazing story of one man’s journey, through depression, a life threatening illness, and addiction. 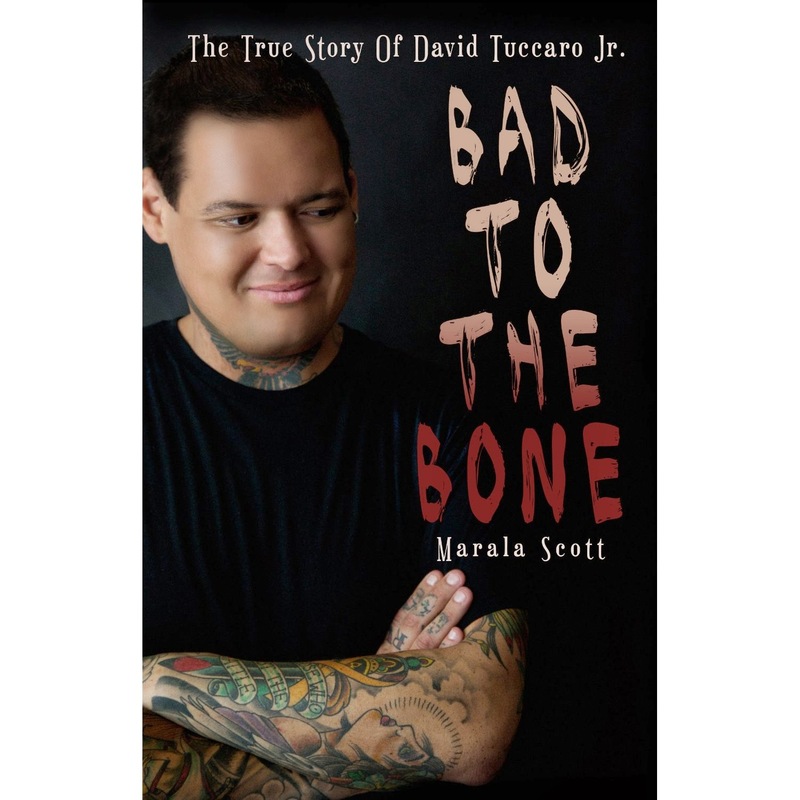 David Tuccaro Jr.’s story is nothing short of inspiring and insightful. "While it's possible to choose parts of our journey, others will remain unknown and so will life's challenges until they are upon us." David takes us on his journey leading us to very dark places as he searches within to find solid ground where he felt he belonged. He brilliantly reveals though his private thoughts how he sees his relationship with his family, and one very special person, and how this spearheads him to self-realization, belonging, and healing. His story is charged with raw honesty and emotion. David is an exceptional young man who will influence many people with his courageous story. Read another review here.